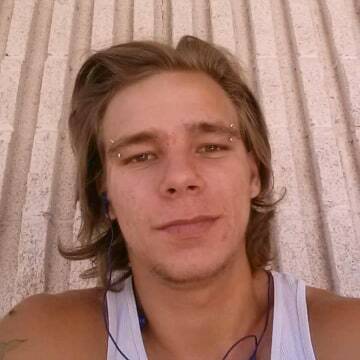 It was a route in their hometown of Las Vegas, Nevada that Izaak Towery had walked many times before, his friends and family told Dateline. On February 9, 2018, Izaak took that same, normal route home. He was walking home from his friend Michael VanCleef’s house. “We were playing Madden like we do every other day -- nothing out of the ordinary,” Michael told Dateline. Then, around 8:40 p.m., Michael was going to head to another friend’s house. Michael says that since Izaak didn’t know his friend, he was just going to head home. “We parted ways around nine o’clock. The neighborhood was buzzing. There are always people out in my neighborhood,” Michael said. Izaak lived with his mom, Angelina Birong, in a home that’s just a 10-minute walk from Michael’s. But he never made it home. Angelina told Dateline she was asleep at the time, and didn’t know that her son hadn’t come home. The next day, February 10, Michael says he and Isaak were supposed to meet up with another friend in the afternoon. But Isaak didn’t show up, and didn’t answer his phone. 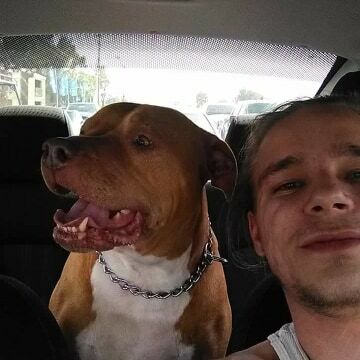 “We thought he just didn’t want to come with us anymore,” Michael said. Izaak’s mom Angelina told Dateline she wasn’t immediately worried, either, because it was typical for Izaak to come and go as he pleased. The police couldn’t take a missing persons report until 72 hours had passed since, at 23, Izaak is an adult. Officer Hadfield told Dateline Izaak is not listed as an endangered missing person because he “is an adult, and there are no suspicious circumstances” surrounding the event, except the fact that he isn’t answering his phone. Still, Nichole doesn’t believe Izaak would walk away on his own accord. Angelina said her son “was a good person who loved his dog,” a Pit bull named Spike. Family members across the country are also missing Izaak; his uncle, Joseph Towery, is doing what he can from up north in Michigan. Nichole, who recently named Izaak godfather to her three-month-old daughter, agrees. Izaak is described as being 5’7” and approximately 150 lbs. with long, blonde hair. He was two tattoos on his left arm, one of which is a cross on the upper arm. 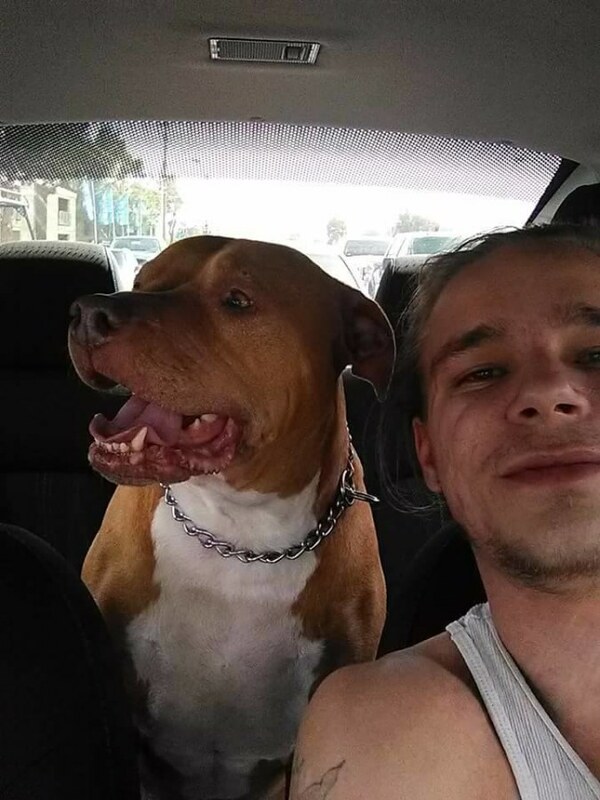 Izaak was last seen wearing blue jeans, a white tank top and a white ICP hoodie. 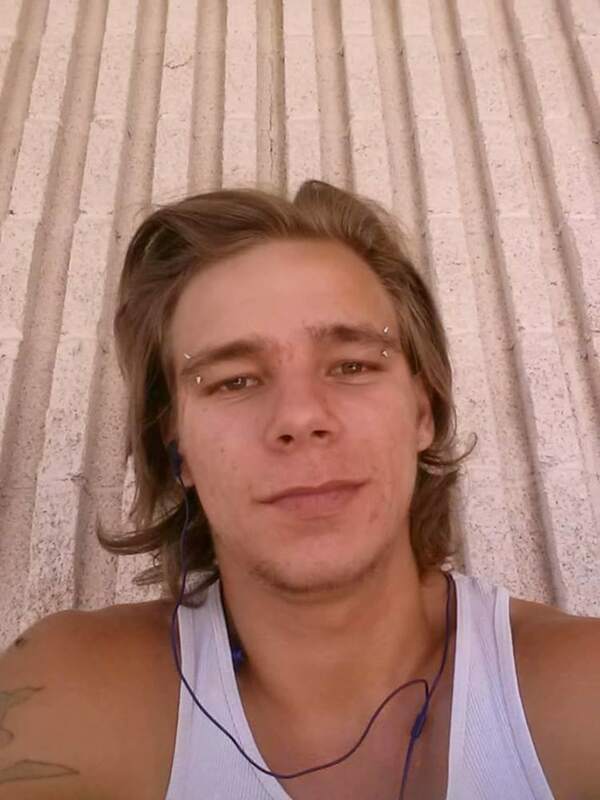 If you have any information on Izaak’s whereabouts, please call the Las Vegas Police Department at 702-828-2907.